Julia Whaipooti is a talented and emerging young Māori leader in criminal justice reform. She was invited to the University of Oxford December 2018 conference “Politics of Love” to speak on New Zealand’s justice system and its links to colonisation and world systems. Funding from the Borrin Foundation supported her trip. The conference was an important opportunity to speak at a world-leading university, engage with international thought-leaders, and weave together issues that link the experiences of marginalised communities. Whaipooti’s presentation allowed others to reflect on the specificity of the New Zealand experience. 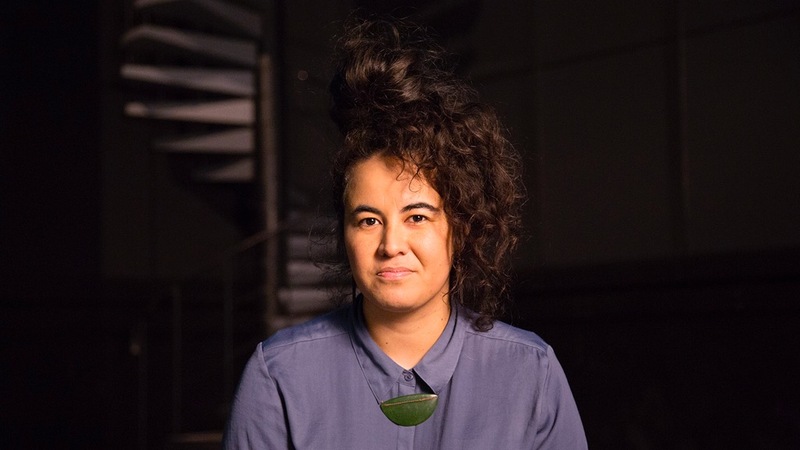 By drawing on both our past and contemporary experience of the justice system in Aotearoa New Zealand, her presentation explored the potential to decolonise an imposed system of law as a way to address the mass incarceration of Māori. Whaipooti developed new knowledge and new relationships at the conference that she can bring to her lifelong commitment to change the criminal justice system and the intergenerational impact it has on Māori and New Zealand. Julia Amua Whaipooti (Ngāti Porou) is a passionate advocate for systemic change. She is a Senior Advisor at the Children’s Commission and spokesperson for Justspeak. She was appointed by Minister of Justice Andrew Little as the youngest member of the Independent Justice Advisory Group, and also led New Zealand’s delegation to the UN Permanent Forum on Indigenous Issues in New York City in April 2018. She has been involved in the Community Law movement over the past 8 years as a volunteer, advocate, lawyer and National Māori Co-ordinator.